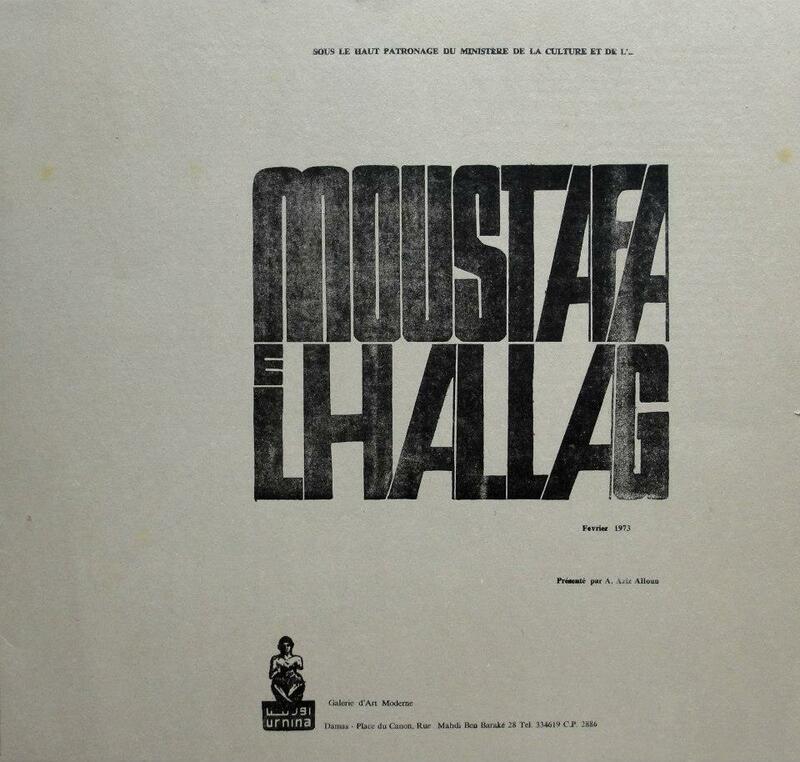 Remembering Mustafa al-Hallaj: The Master of Palestinian Art. 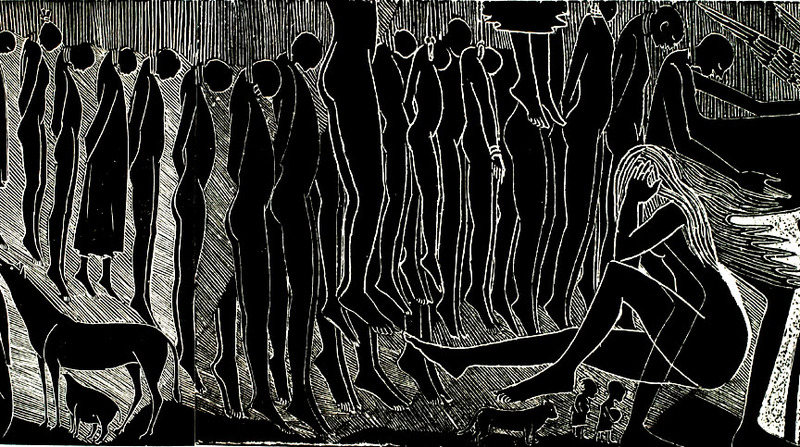 Mustafa al-Hallaj (1938-2003) was a Palestinian artist, a pioneer of Arab contemporary art, and a true icon when it comes to graphic arts in general. After the 1948 war, Hallaj’s family moved to Damascus, and he spent most of his life in between Syria and Lebanon. He lost 25,000 of his prints in Israeli attacks on Beirut during the 1982 Lebanon war but managed to save the wood and masonry cuts he used to make them. In 2003, Al-Hallaj successfully rescued his famous work Self-portrait as Man, God, the Devil from an electrical fire in his home studio, but died after running in to save other works. He was buried in Yarmouk refugee camp in Damascus. Hallaj was a founding member of the trade union committee of the General Union of Palestinian Writers and Journalists and helped establish an art gallery in Damascus dedicated to Naji al-Ali, famous Palestinian cartoonist (Handala, the Palestinian defiance symbol, is one of Ali’s most famous characters). For more on Mustafa al-Hallaj, read the full article by Samia Hallaby on Jadaliyya. → Victor Klemperer’s Diaries: Palestinians and the Red Indian fate. ← Newsha Tavakolian returning Carmignac Gestion Award: “My integrity cannot be bought”.